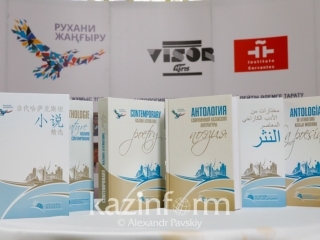 TASHKENT. 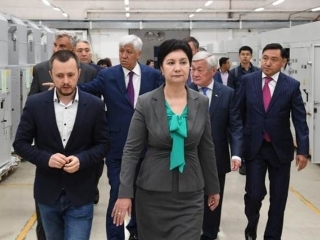 KAZINFORM - President of Kazakhstan Kassym-Jomart Tokayev shared the video of his first state visit to Uzbekistan on his Instagram account, Kazinform reports. 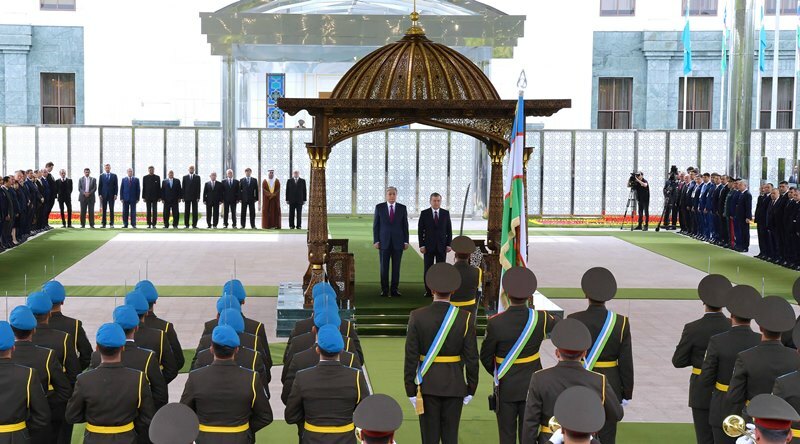 Recall that the first state visit of President of Kazakhstan Kassym-Jomart Tokayev to Uzbekistan was held on April 14-15, 2019. 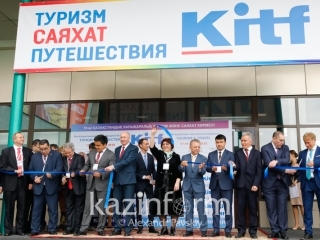 In Tashkent, Kassym-Jomart Tokayev held a meeting with his Uzbek counterpart Shavkat Mirziyoyev. 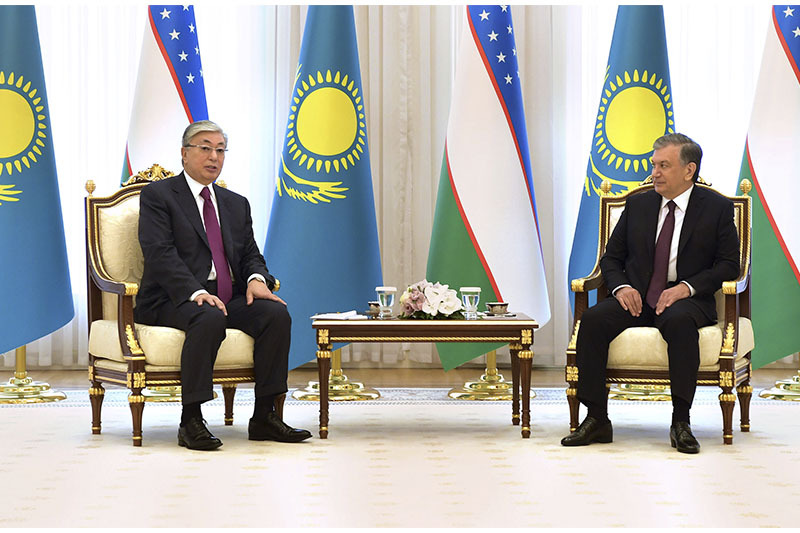 During the top-level talks the heads of state eyed the topical issues of Kazakh-Uzbek cooperation as well as regional and international agenda. 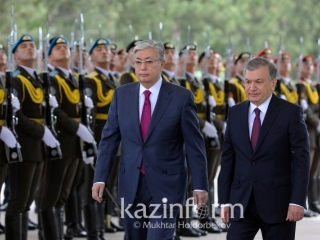 Additionally, President of Kazakhstan Kassym-Jomart Tokayev and President of Uzbekistan Shavkat Mirziyoyev made a joint statement. 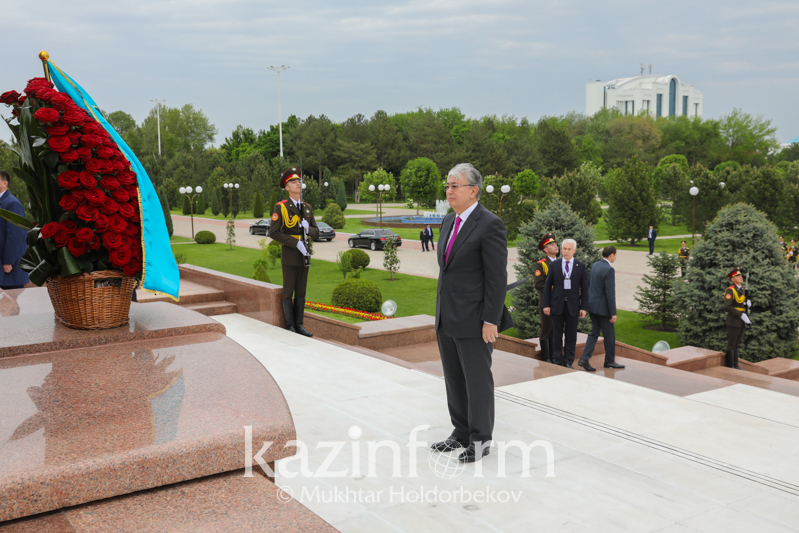 During the state visit to Uzbekistan President Tokayev laid flowers to the Independence and Humanism Monument in Tashkent, the nationwide symbol of the people of Uzbekistan. 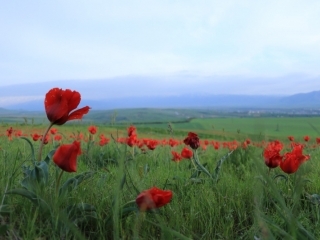 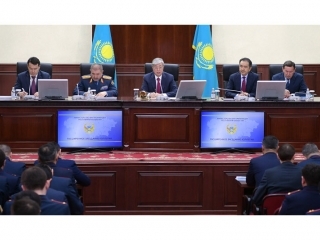 Kassym-Jomart Tokayev and Shavkat Mirziyoyev summed up results of the negotiations at the press briefing for mass media where the Kazakh leader invited Shavkat Mirziyoyev to pay a visit to Kazakhstan. 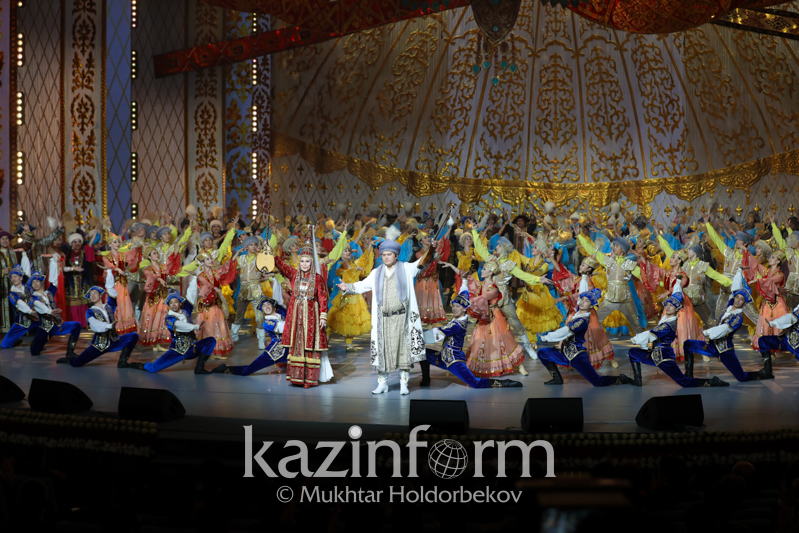 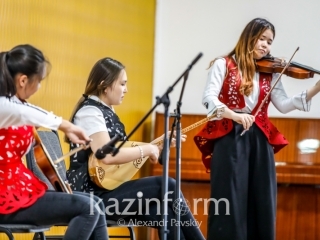 Afterwards, the heads of state participated in the inauguration ceremony of the Year of Kazakhstan in Uzbekistan and a gala concert filled with performances by talented singers, dancers and youth of Kazakhstan.